Recommendation #1: Make a commitment to yourself to get your carpets cleaned. The longer they remain dirty, the sooner they’ll wear out. Plus the longer you have to breathe all the pollens, fungus, chemicals, and dust mite droppings that reside in your carpet. Recommendation #2: List your objectives. Do you want only the dirt removed? Or do you want the bacteria, fungus, and chemicals removed, which will require a hot water truck mount cleaner, like I use? Do you want to work with an honest, reputable company – or are you willing to risk working with the company that offers the lowest price – knowing that company might not be in business tomorrow? Are you a member of any trade associations and, if so, which ones? Are you certified by the IICRC and will you show me your certificate? Recommendation #4: Once you are satisfied that you’re working with an honest, competent professional, invite them into your home and ask for a specific quotation in writing. A written quotation gives you the assurance that you know exactly what your job will cost. NO SURPRISES! By following these four recommendations, you’ll gain all the information you need to make an informed, intelligent decision. If you want a quick, cheap carpet cleaning job, there are many companies in the phone book to choose from. Don’t even think doing it yourself with a machine you can rent. We know of individuals who have caused severe damage by trying this. 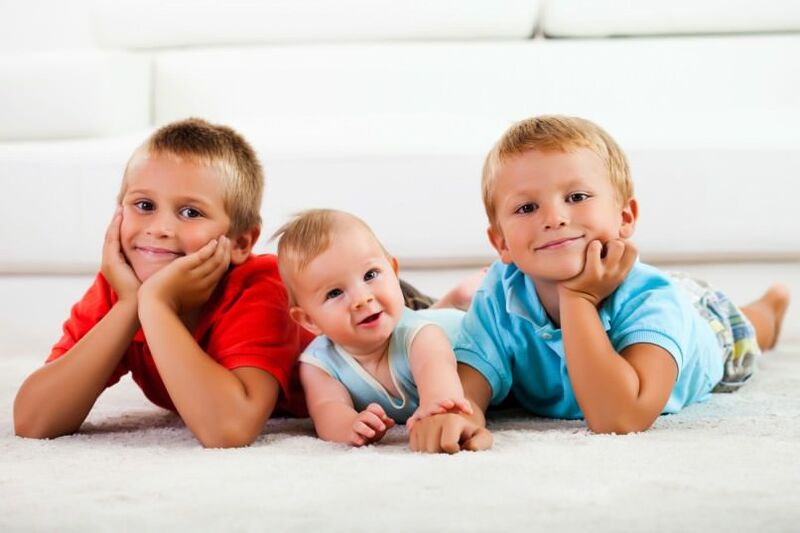 However, if you want your carpeting to be completely and thoroughly cleaned – removing the bacteria, fungus, chemicals, pollens, and tobacco residues – then, we invite you to call us. We’ll be happy to answer your questions – provide you a cost estimate over the telephone – or come into your home and give you a free written quotation – without obligation of any kind. To reach us, call 916-483-7400. We hope you found this consumer awareness message to be helpful. If you have any questions or comments or you’d like to schedule a free, in-home audit, please contact us. We look forward to being of service!